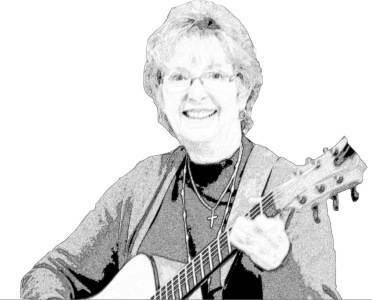 Mary Jane Witte has been the Music Director of St. Bernard's Parish since 2004. Always ready with a smile to lead the congregation and the Adult Choir in praising and worshiping God in song. Happy to be a part of a vibrant and active parish and willing to help out where ever needed. Constantly in search of musicians and singers who are willing to share their gifts and talents as a way of thanking God for all they have been given.